excelent site. 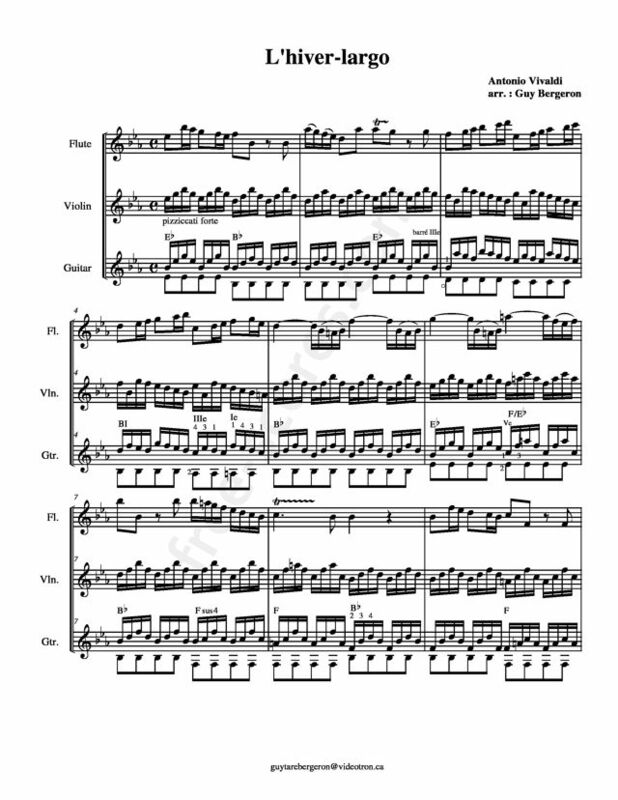 i have downloaded various good partitures for house amateurs activities. tnk very much to all.